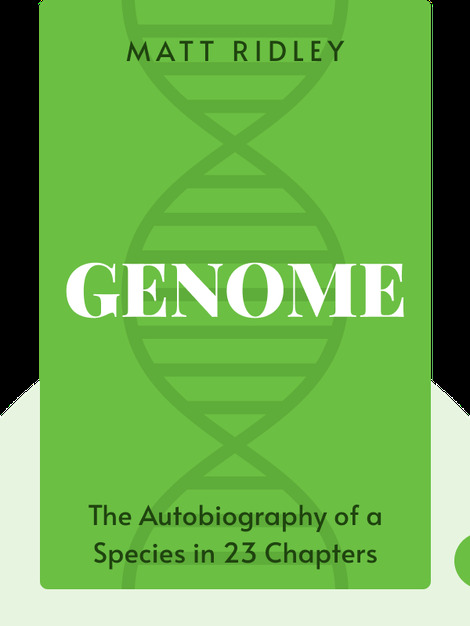 Genome (2006, second edition) takes you on an exciting journey into your own body, exploring the genetic building blocks that make up not only who you are but also all life on earth. You’ll examine the basics of genetics and discover what genes influence, from aging to illness to even your own personality. Importantly, you’ll better understand why the future of healthcare and wellness may be found in the human genome. 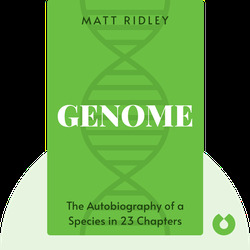 Matt Ridley is a member of the English House of Lords and an award-winning author of several books, including The Red Queen, The Rational Optimist and The Agile Gene.